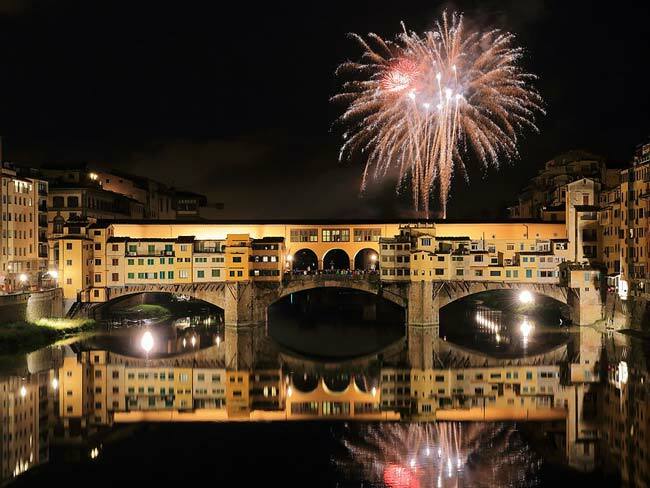 –PIAZZALE MICHELANGELO – A big concert will be held in one of Florence’s beautiful squares and will feature as guest of the evening the trio; Ermal Meta, the former judge of X Factor Morgan and jazz musician Raphael Gualazzi. The evening will be conducted by the singer Lorenzo Baglioni. Admission to the concert will be free but with a limited number, because for security reasons, more than 30 thousand people can not access Piazzale Michelangelo. -PIAZZA SIGNORIA – The living room of the city of Florence, returns with classical music. Led by Maestro Giuseppe Lanzetta and his Fiorentine Chamber Orchestra. –PIAZZA SANTISSIMA ANNUNZIATA – will hold a light show and live music. –PIAZZA DEL CARMINE – will be jazzing away 2017 with jazz music and a marching band in the style of New Orleans.